To start, let’s recap our current warnings and advisories. 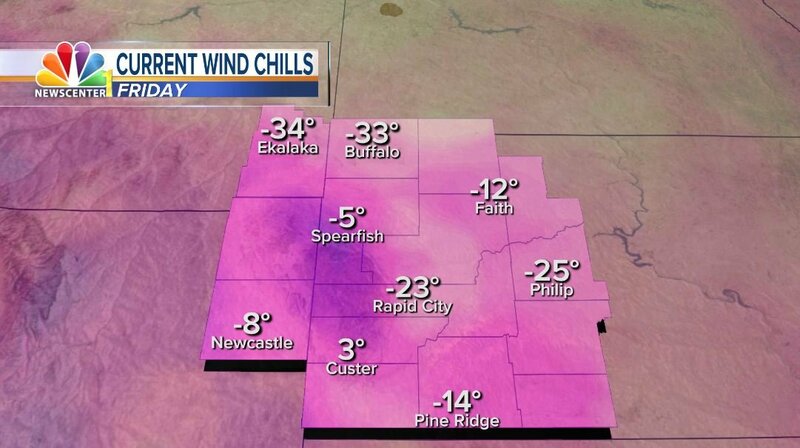 Temperatures are hovering around -18° this morning in Rapid City, with warmer temperatures in the Hills. 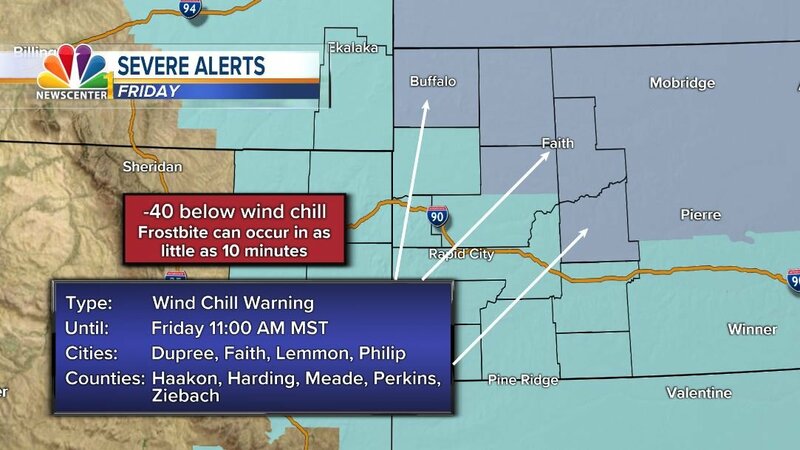 Temperatures are expected to rise to the teens, even the low 20’s in some cases which will help lift us out of dangerous wind chill levels. 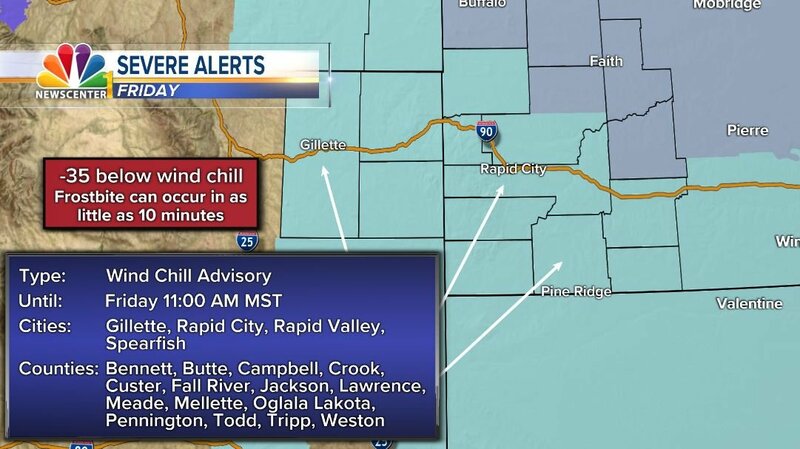 warnings and advisories are set to expire 11 am. Smoke is hovering around portions of Rapid City and the surrounding area due to a distinct inversion and slash pile burnings form earlier. 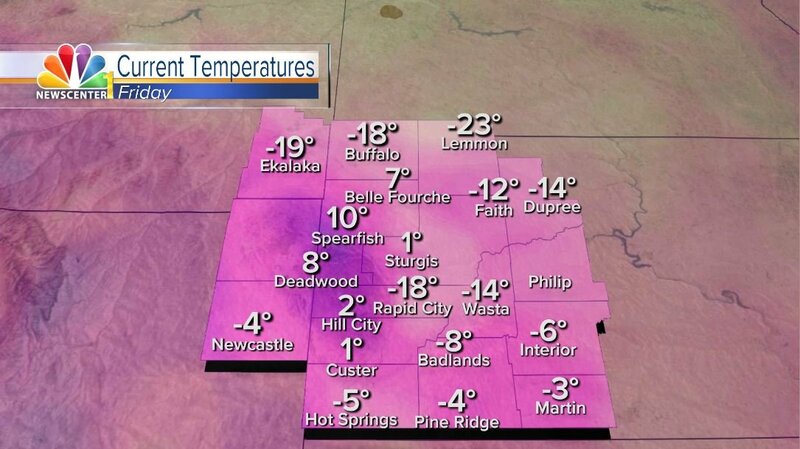 Friday night will feature single digit lows, hopefully keeping negatives out of the picture. 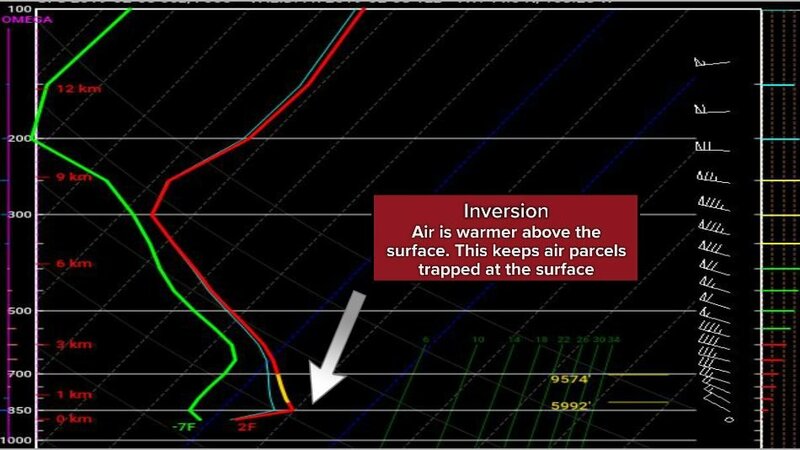 Here is the inversion responsible for the smoke in our area. Notice the temperature is rising as you go up in elevation. This will prevent parcels from rising.